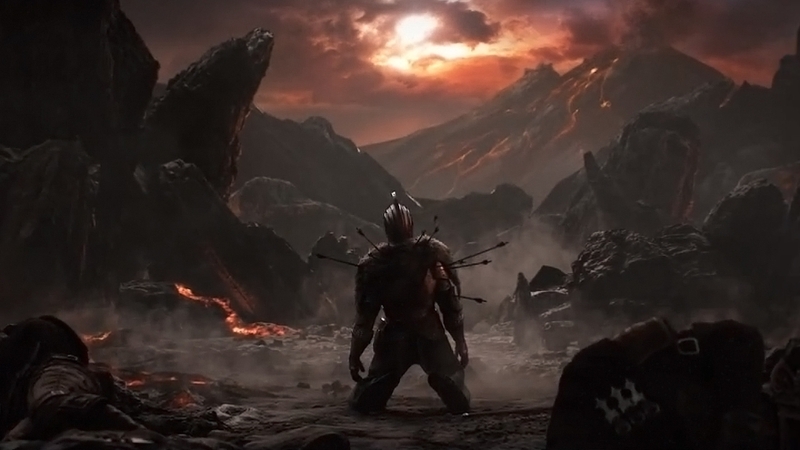 If you’ve spent any time with recent release Dark Souls II, you’ve doubtlessly asked why, exactly, you’re putting yourself through the game’s particular brand of torture. It’s big, it’s beautiful, and it’s controller-throwingly difficult. To call it challenging is akin to calling this past winter “a bit nippy.” If someone new to gaming were to spend five minutes with it, they’d walk away and never look back. And that’s exactly how it was designed.